Looking for something exciting and entertaining? Something none of your guests have ever seen before? EPIC Entertainment is happy to present our mermaid performers! Our mermaid performances are a perfect choice to bring a some magic to your next water-themed event. 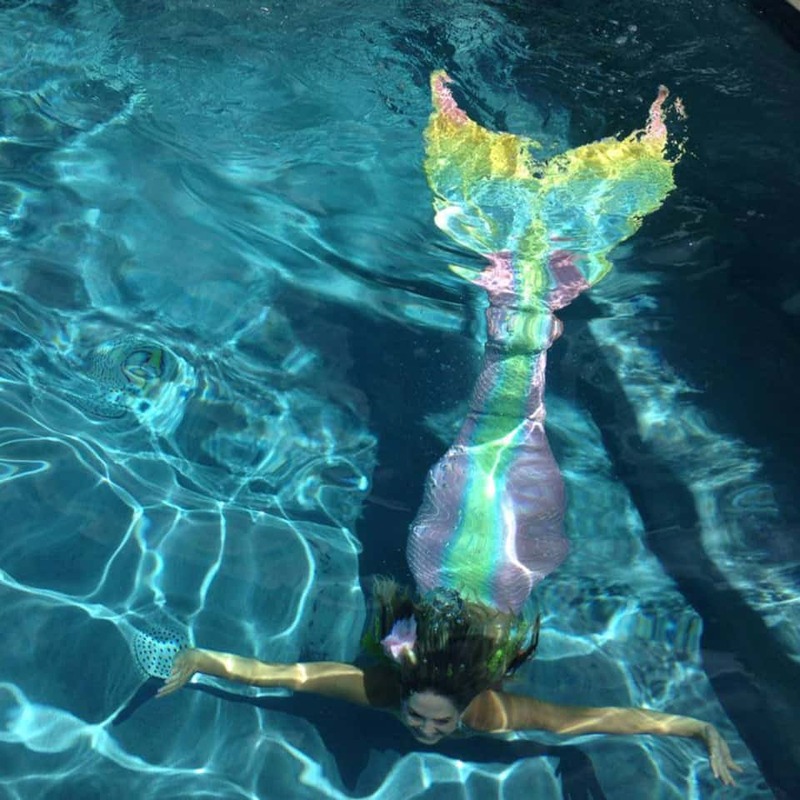 Whether you’re planning a to wow your guests with spectacle and wonder at a corporate function, trying to spice up a community gathering with something fresh and new, or hoping to make a birthday party truly memorable and extraordinary, our mermaids are sure to be an enchanting hit. Each of our mermaids wears a beautiful and detailed outfit which is specially designed to create the illusion of a real-life mermaid. 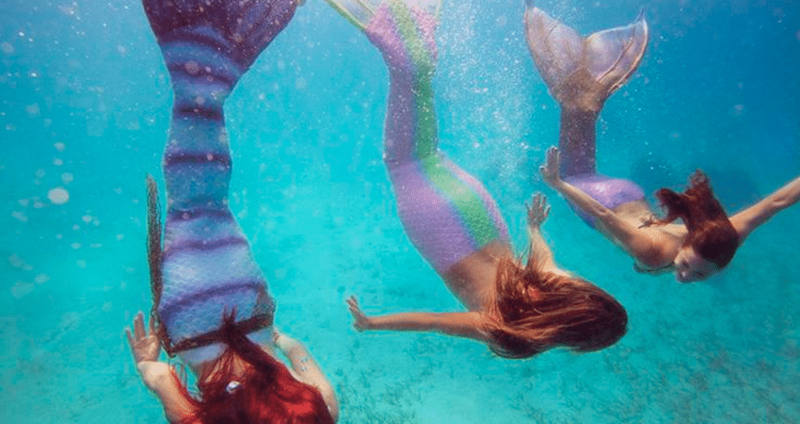 Their entire appearance is specially prepared to match the mystique and beauty of these legends of the sea, and their performance is so authentic that you’ll think these are truly live mermaids swimming before you! 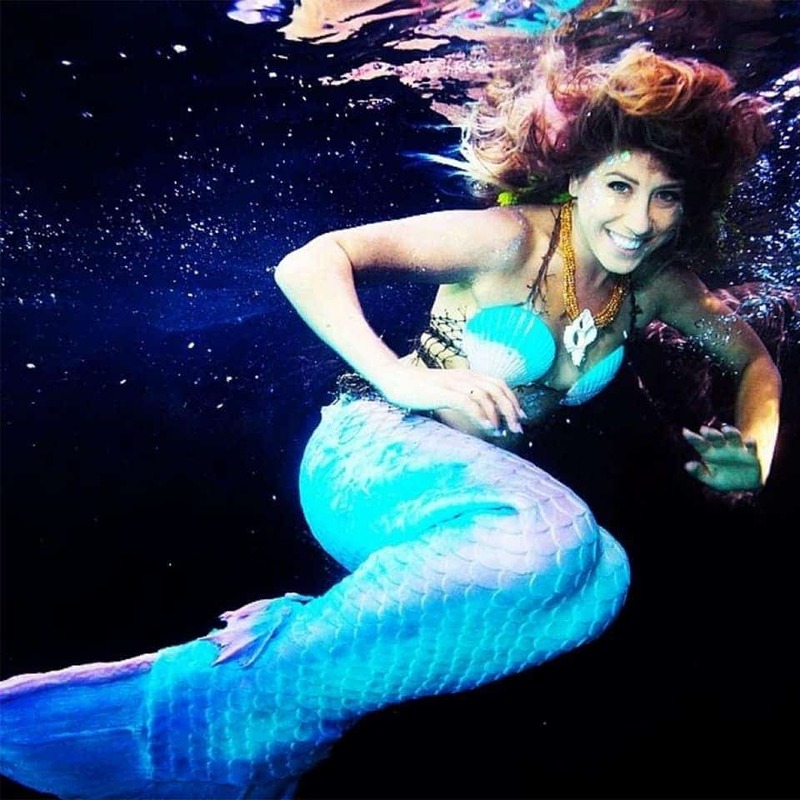 Even better, each of EPIC Entertainment’s mermaids is a talented and professional performer who knows how to use their performance skills to create their illusions.They are experts at engaging crowds as well as individuals, and steer each event in a positive and charming direction. 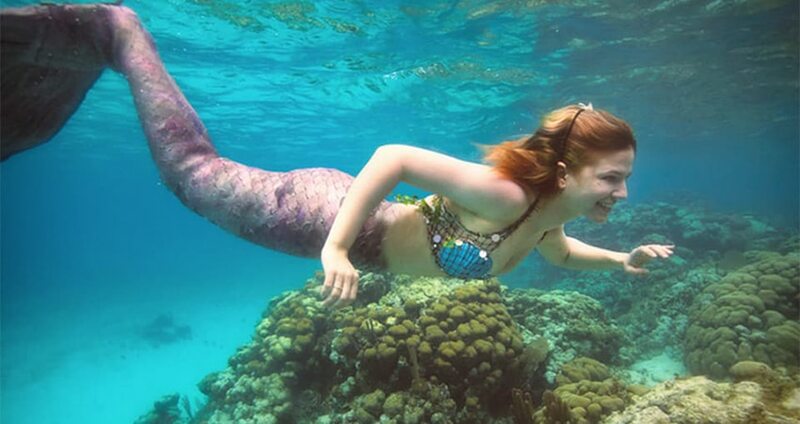 Our mermaids are – of course – fantastic swimmers. If you have a water source available, our performers will wow you with their underwater acrobatics, swimming smoothly and gracefully as you and your guests watch in wonder. It’s a fun thing to see, when people realize that our mermaid performers not only look the part, but actually swim it as well! These performers are a fantastic choice to create an ambiance or a once-in-a-lifetime photo opportunity. Your friends, family and other guests will need to do a double take if they catch a glimpse of our mermaids swimming. 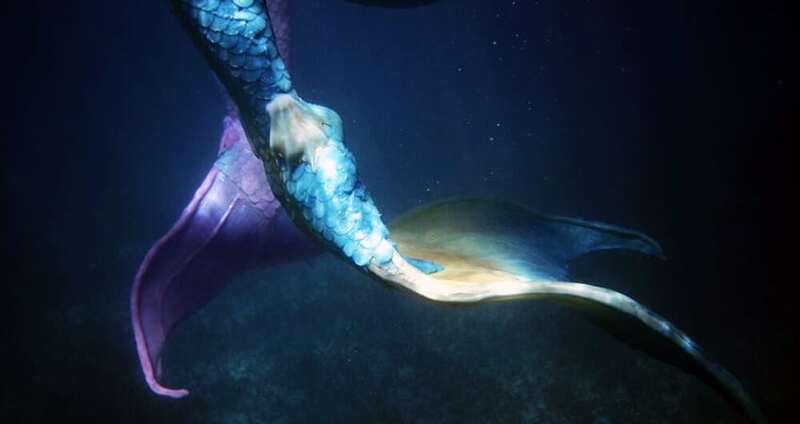 It’s a truly inspired and singular performance that you won’t want to miss, and EPIC Entertainment’s mermaids are some of the most beloved birthday guests in Austin, Texas. 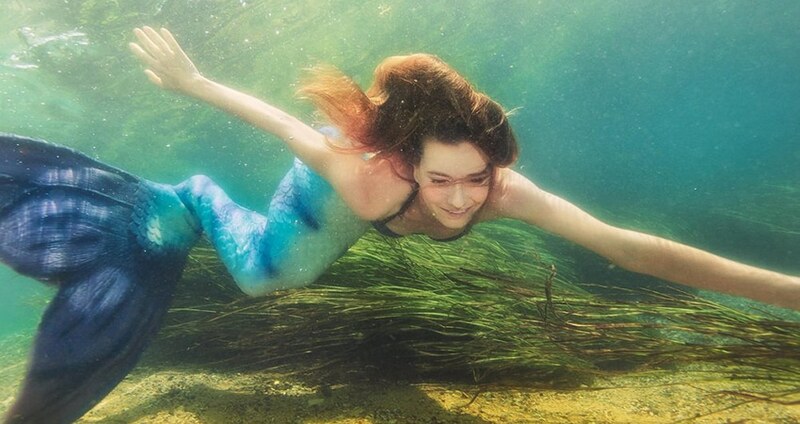 Hire The Most Mesmerizing Mermaids in Austin! Do you have multiple tail colors? Yes. Our Mermaids have a range of colors available. How large does our pool need to be? Not large at all! The more elaborate performances will need more space, but our mermaids are happy to adapt to whatever space is provided. If I don’t have a pool, can your mermaids do a dry land appearance? They certainly can. Our mermaids make an excellent photo opportunity, and are comfortable performers in any situation. 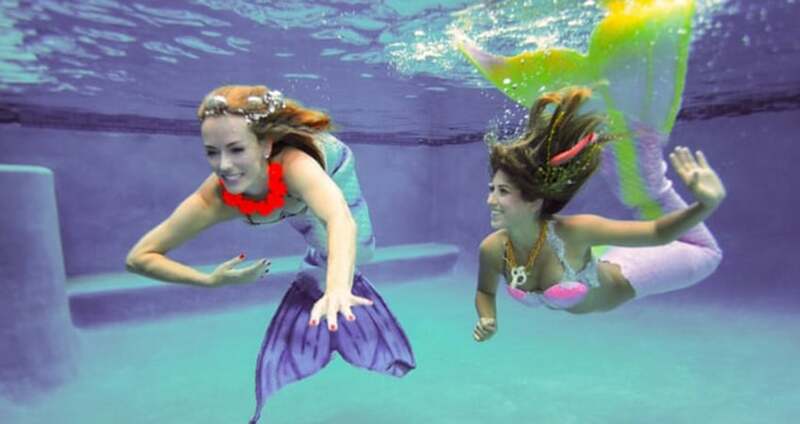 Can your mermaids perform in a public pool? As long as you have permission to use it, yes they can. Since the mermaids are in fins, will I have to transport or run errands for them? No. Our mermaid performers always come with a strapping young sailor to assist them throughout their performance.